Personal savings is just that~ personal. 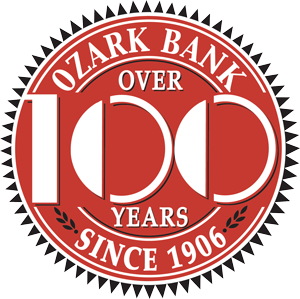 You will find the personal bankers at Ozark Bank eager to listen first about your short or long term savings goals. And find the right product to guide you to reaching those goals. We listen first to you, then recommend. Its never too early to start saving for that special occasion or long term goal. Let us help you start realizing your dreams today. *$1.00 per withdrawal after 6 per quarter. $6.00 quarterly service charge if minimum balance falls below $100.